Recovery is an every day adventure for me. I’ve developed a ten-step Mental Fitness Plan that works for me. And after years of trial and error, it’s pretty fool proof – that is, if I follow it. Some of my recovery looks like this: I’m a strict vegan, I exercise regularly, I meditate, and I try to sleep at least seven-eight hours every night. 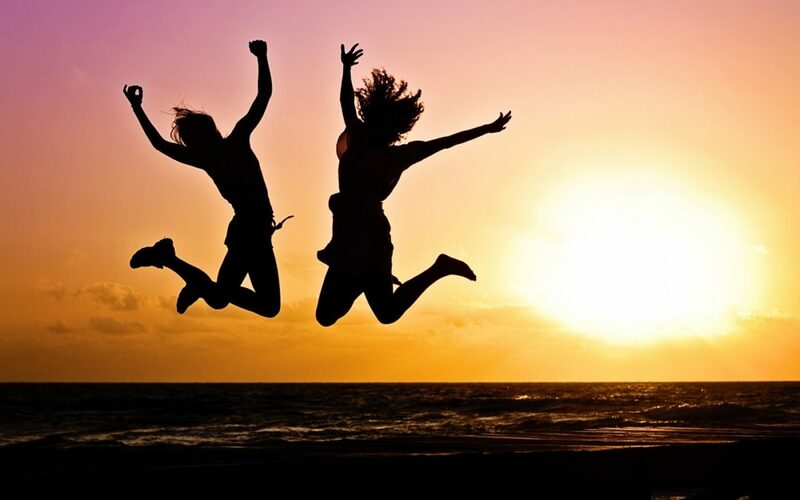 Surrounding myself with people who uplift me and bring me joy is also essential. I live in Santa Monica now; I made that move from NYC specifically to be near the ocean, in a climate where the sun shines and Vitamin D is plentiful. One of my therapists suggested to me (read: strongly urged/ordered) me to move to Southern California to reduce my S.A.D.s: Seasonal Affective Disorder. It took almost twenty years for me to get there, but I got there. And I’m in continuous gratitude about it. Being of constant service also keeps me balanced. 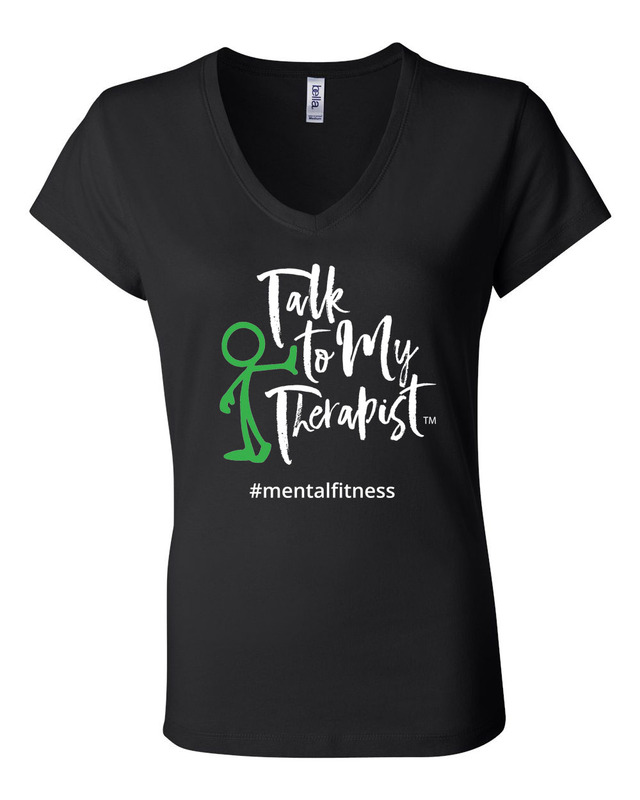 I tour the country speaking about mental health and my Mental Fitness Plan. 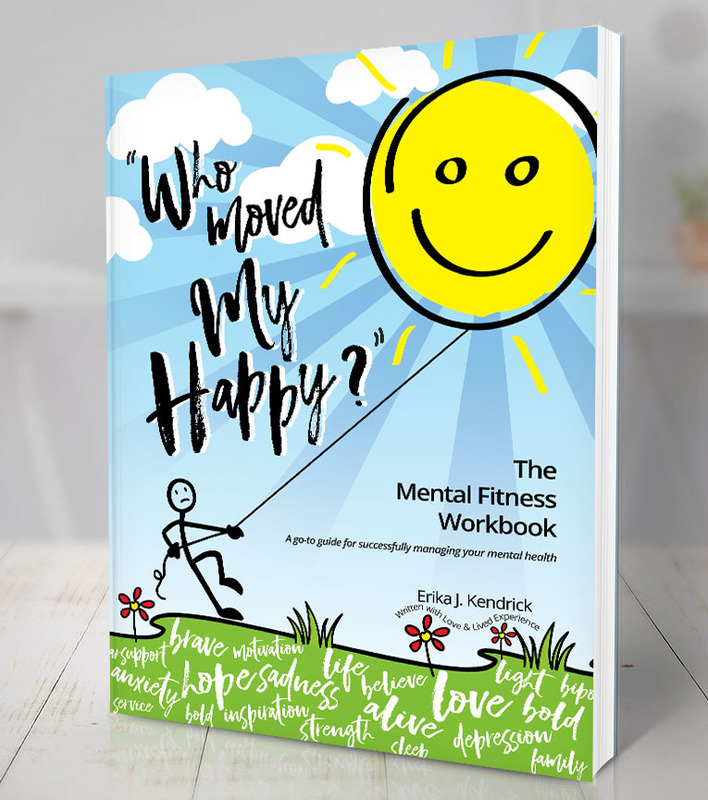 I created a workbook, Who Moved My Happy? 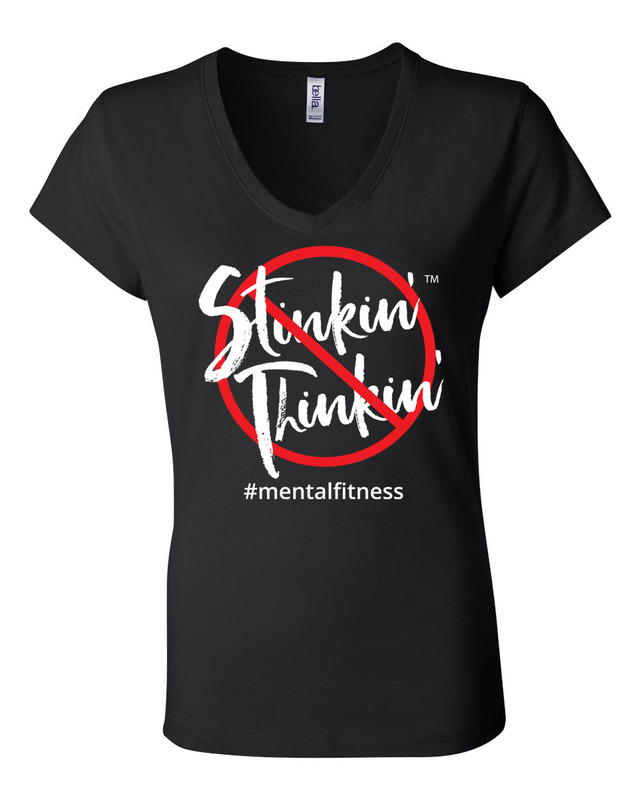 : The Mental Fitness Plan, so others can align their lifestyles to something that’s straightforward and user-friendly. I wish I would’ve had that workbook when I was trapped in my darkness. I’ve learned that sharing my struggle inspires hope and my goal is to inspire hope in at least one person each day. There’s something innately beautiful about being of service to the human community and I feel honored and privileged to love others through my story.